A fuel trial in Helsinki, Finland, has found that diesel biofuel can significantly reduce air emissions. The final results of the three-year trial organised by Neste Oil,Helsinki Region Transport (HSL) and Proventia show that Neste Oil’s NExBTL renewable diesel biofuel can significantly reduce local emissions that have a direct impact on urban air quality. Data collected by the VTT Technical Research Centre of Finland show that particulate emissions were reduced by 30% and NOx emissions by 10%. 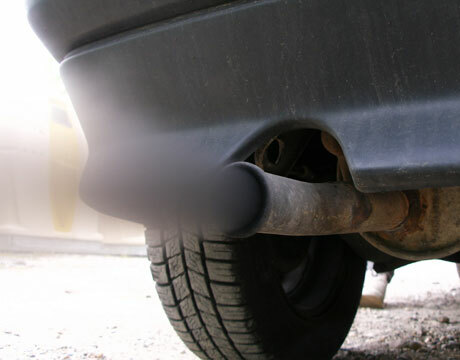 No problems were encountered with the vehicles’ tailpipe emission control systems. The NExBTL biofuel is currently produced from vegetable oils, such as palm oil and rapeseed oil, and waste fat from food manufacturers. In the future, the raw material base will be broader, as extensive R&D work is currently underway to develop new raw material sources for the diesel biofuel. VTT estimates that, if all the buses in Greater Helsinki were to use 100% NExBTL biofuel, the reduction in traffic-related particulate emissions would be the equivalent of taking a third of the buses in the region off the road. The Helsinki biofuel project was the world’s largest renewable fuel field trial to date. It was part of the BioRefine research project coordinated by Tekes, the Finnish Funding Agency for Technology and Innovation. Around 300 vehicles, or over 20% of HSL’s buses, took part in the trial, driving more than 50 million km in total. During the initial phase of the trial, buses used a blend of 30% NExBTL biofuel and 70% standard diesel fuel. From 2008 onwards, some ran on 100% NExBTL. Those running solely on NExBTL biofuel achieved the largest reductions in emissions. In addition to lower particulate and NOx emissions, using NExBTL also results in lower emissions of aromatic PAH hydrocarbons.